Check the labels of your household cleaning products. You may be surprised just how many of these products contain bleach. 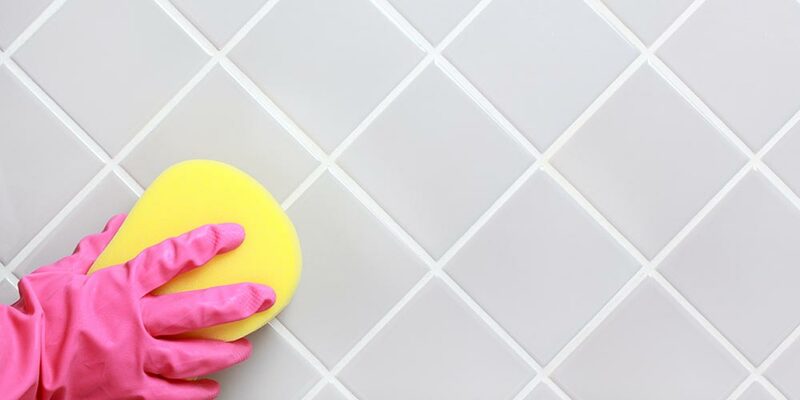 Bleach is a highly hazardous chemical, and it can be found in many cleaning supplies, including toilet cleaners, stain removers, and tile residue removers. Many use these products without realizing the potentially harmful effects they can have on anyone exposed. Scientists continue to expose the dangers that bleach poses. Understanding why using bleach to clean can be dangerous and should be avoided will help you keep your home safe. Most people understand that bleach is highly toxic if swallowed, and would certainly prevent their children from doing so. What people do not realize, however, is that bleach can have adverse effects on children who simply live in a household where it is often used to clean. When used as a cleaning agent, bleach remains on surfaces and continues to emit fumes. Recent studies have revealed that children who have had exposure to bleach in their homes are more likely to suffer from respiratory illness. In addition, various studies have linked the use of bleach in a household to a higher prevalence of asthma and allergies. By avoiding the use of this chemical, you can help keep your kids healthy. Not only is bleach harmful on its own, but its interactions with other commonly used chemicals can produce harmful reactions. When bleach comes in contact with ammonia, it can react to form chlorine gas, which causes cellular damage in the nasal passageways and lungs. The accidental mixture of these two products in homes has resulted in death. Chlorine gas can also form when bleach reacts with acids, such as vinegar. Furthermore, the reaction of chlorine bleach and ammonia can create dangerous and toxic fumes. The hazards of bleach byproducts contribute even further to the perils of using this chemical in your home. 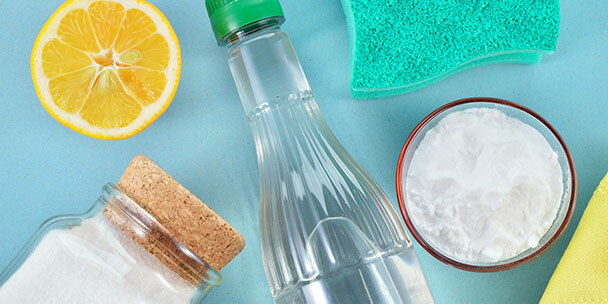 A variety of household products, including window cleaners, dishwasher detergents, and drain cleaners can react negatively. 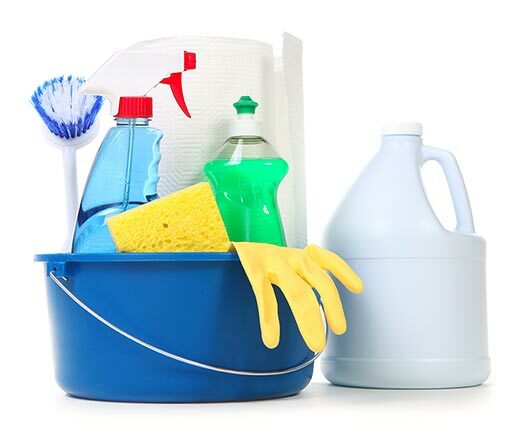 When using bleach to clean your home, you have the added worry of an accidental reaction between cleaning products that can endanger your entire household. The potential for dangerous reactions with other chemicals is just another reason to keep cleaning supplies with bleach out of your home. The more you use chlorine bleach, the more you endanger yourself and your family with its harmful ramifications on the body. To start off, inhaling bleach causes damage to your lungs and organs. After accidentally inhaling the fumes, some individuals have reported feeling stinging in their nose and eyes, coughing, and lightheadedness, all of which are symptoms that indicate the corrosive properties of the substance. Additionally, chlorine-based bleach can damage your skin and eyes. If left on skin, bleach can cause irritation and burning. 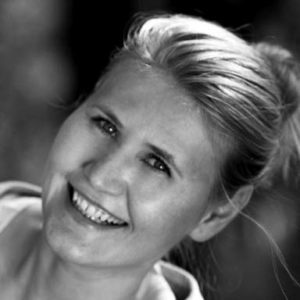 Over very long periods of time, the chemical’s presence on skin can lighten skin pigment and permanently damage tissue. If bleach gets in your eye, it can have serious consequences. Your eye will become incredibly irritated and painful, and can suffer permanent tissue and vision damage if not completely rinsed out. Industrial bleach, which tends to be more diluted, can have these same impacts in much shorter periods of time. While individuals often take many precautions to protect their children, they sometimes forget to watch out for their pets in the same way. 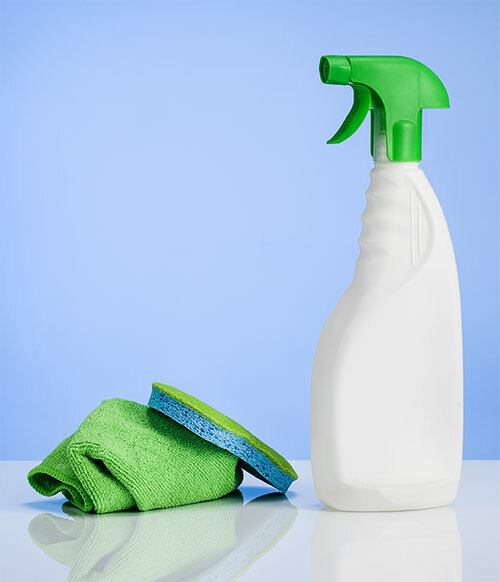 Household bleach can be very harmful for cats, dogs, and other pets. While they generally won’t ingest the substance intentionally due to the potent smell, cleaning with bleach can inadvertently expose your animals. The products you utilize to clean your floors or wash your bedding can stay on a pet’s paws or fur. Cats and dogs often lick themselves, which can then cause them to ingest the harmful chemicals. Due to their small size, birds can become sick upon inhaling only a small amount of the fumes. Bleach poisoning in pets can result in vomiting, convulsions, and sometimes death. Bleach can have harmful effects on a much larger scale than just your home. Chlorine-based bleach is often used in industrial processes and released into the environment in massive quantities. The impacts of this pollution have spurred many to argue for the restriction of bleach as an effort to protect health and the environment. Often, manufacturers release bleach-containing waste into bodies of water. Once in the water, bleach reacts with other chemicals to form, among other products, dioxins. Dioxins are known to be highly dangerous toxins that can have serious impacts on health. Bleach also puts wildlife at risk; its byproducts have been linked to cancer in studies on laboratory animals. Environmental toxins created by bleach have lowered the populations of several species of birds and fish. Fortunately, many alternative cleaning products are free of bleach and can clean your home just as effectively. For example, rubbing alcohol can be very effective for cleaning the plastic surfaces of electronics. Hydrogen peroxide is a nontoxic substance that can be used to disinfect household surfaces. Unlike bleach, hydrogen peroxide is safe to use around food products. 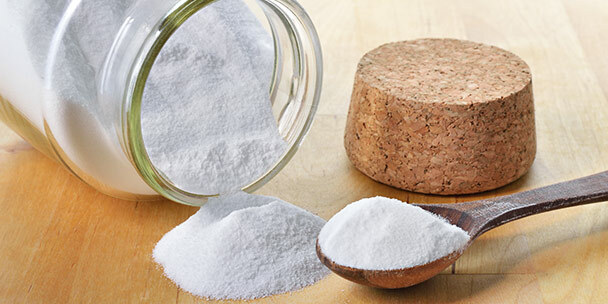 Baking soda and white vinegar, which are non-toxic and non-corrosive, have been utilized to freshen fabrics, eliminate grease, and clean glass for years. 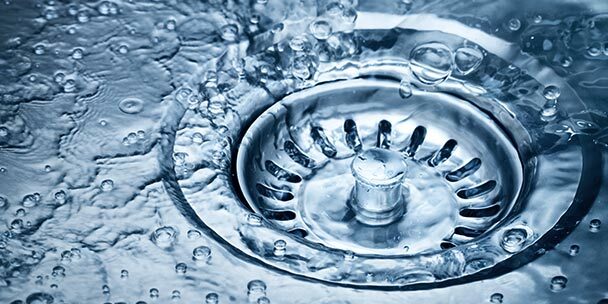 Lastly, soap and warm water will clean just about anything in your home and do not present any risks to your health. 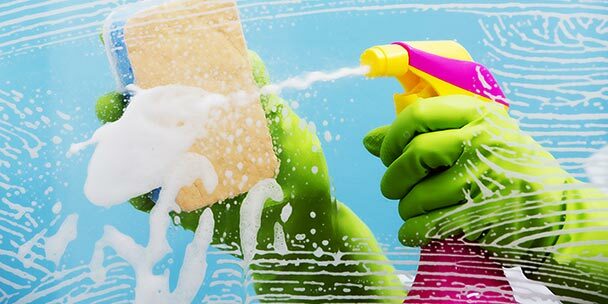 Scrubbing with antibacterial soap will kill bacteria just like harsher chemicals. Using bleach to clean your home puts you, your children, and your pets at risk. Make sure you understand the danger of bleach-based products before deciding to use them in your home. 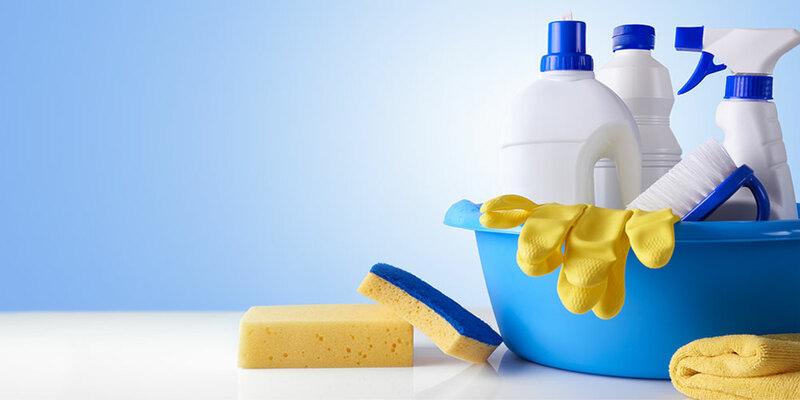 You may find that using an alternative can clean your home just as well without the hazard. Hello Karen! Thank you for sharing your knowledge about the use of bleach at home. I used pure bleach to clean the kitchen and bathroom, floors and countertops. Well, I will never use it again the same way. What product to use for decinfecting the basin toilet, the mops? They have new less harm full chemicals. The one I use at work is called Microkleen. I’m going to give that product a try. Where is it sold? Well, the question about cleaning the toilet bowl was not answered. I am sitting here having a discussion with my wife about natural cleaners and she couldn’t answer my question regarding cleaning the toilet. So, are you really saying that hydrogen peroxide and dish soap will do the trick? I’ll try it this week, but am skeptical. I have stopped using bleach in my home because it hurts my lungs instantly. Vinegar is an amazing alternative. I put lavender in a bottle with vinegar and clean my whole home. Look up at natural cleaners and you will see the benefits. Sherry, they just released a 20-year study in Europe (ECRHS III) and concluded that using cleaning products with harsh chemicals once a week leads to a cumulative decline in lung function similar to that of smoking a pack of cigarettes a day. Yikes! Can using bleach cause vertigo? I have the feeling as if I am rocking on a boat non-stop. I use bleach all the time when cleaning anything, including my dishes that I hand wash.
As someone who’s Grandad always washed dishes with bleach because “it never did his parents any harm” and then subsequently died at the age of 74 with multiple organ failure, please for the love of god stop washing your dishes with bleach. 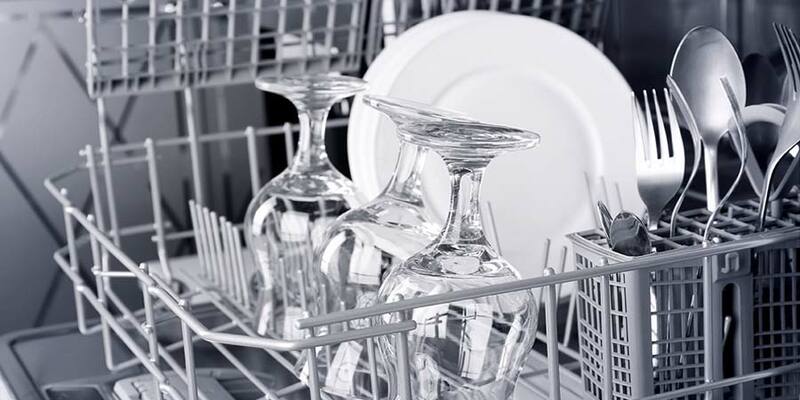 Every time you do, you leave trace amounts, which then get ingested when you eat off the dishes.You might not notice now, but down the line, you’ll regret it. Well I think I do not have any alternative but to use bleach. My mom lives with me and she Has C-Diff with lots of diarrhea . Is there anything else that can kill the C-Diff bacteria? Try Neolife cleaning products. All are biodegradable, non toxic, concentrated and cost effective. I will not allow any toxic cleaning products in my home. Everything you touch is absorbed by the skin. Very scary. Recently we used bleaching powder to clean to clean dirty floor area in toilets .unfortunately fumes are inhaled by us getting cough and drowsiness.please suggest remedy to come out from this. I just used bleach to get stains out of porcelain sinks and tubs and noticed i felt lousy and my sinuses were uncomfortable. I now know it’s not worth it to get those stains out with bleach. Is there anything else that magically removes those stubborn sins stains? It is incredibly harmful. Have you every heard of melaleuca products? Switch them out asap. I used OddOBan and Lysol.. Both are antibacterial. Bleach is important to use if someone has C. Diff GI infection. You can get hospital grade Clorox for this on Amazon. Spray and let it sit for at least a minute and then rinse. Nothing else will kill the spores.